With 0,5 cm / 0.19 in pressure distribution liner, strengthened at the elbow. First of all it’s a safe protection of the trainer’s forearm, but if you wear it under a stronger coat, it can also be used to imitate real actions. It covers the forearm smoothly like a tube, covered by 2 mm / 0.08 in plastic, adjustable with hook and loop fastener. The Neoprene, PE or Kevlar® gauntlet can be used under bite sleeves, wraps, bite suits and hidden sleeves. 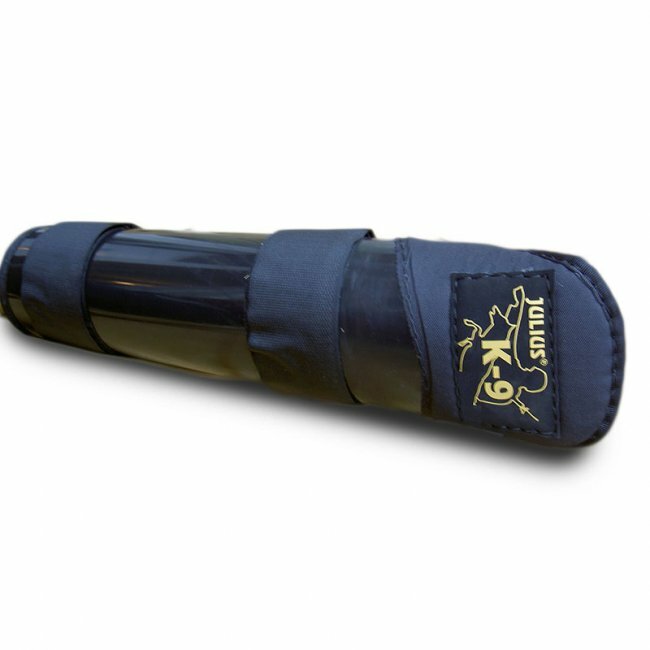 These gauntlets help to absorb and distribute pressure and prevent pinching.